Get to know us better by reading our blog. 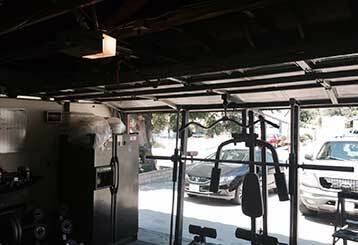 Below you’ll find helpful posts on all things garage door related, including general maintenance advice and more useful tidbits. 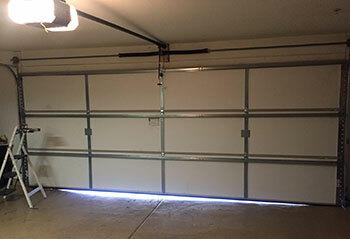 Garage doors can last for several years, but to keep them functioning optimally for longer, it's a good idea to take care of the system and carry out maintenance tasks when possible. As a rule of thumb, the moving metal components of your system should be lubricated from time to time - this will help rust and wear and tear from setting in. Click here to find out more. Our experienced technicians are here to assist you. We strive for 100% customer satisfaction every time. We guarantee our response times will be as short as possible. We offer high quality services for low and affordable services.